• A new exhibition exploring German-born George Frideric Handel and his association with the royal family opens at the Foundling Museum in Bloomsbury tomorrow to mark the 300th anniversary of the coronation of King George I. 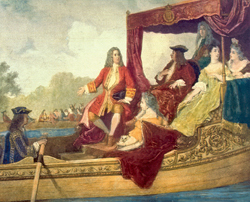 The museum says no composer has been more closely associated with the British monarchy than Handel, whose anthem Zadok the Priest has been performed at every coronation since King George II in 1727 and whose Water Music was performed on the River Thames during the Diamond Jubilee for Queen Elizabeth II in 2012. By George! Handel’s Music for Royal Occasions features treasures from the Gerald Coke Handel Collection and loans from the British Library, the National Portrait Gallery, the British Museum and Westminster Abbey. Runs until 18th May. 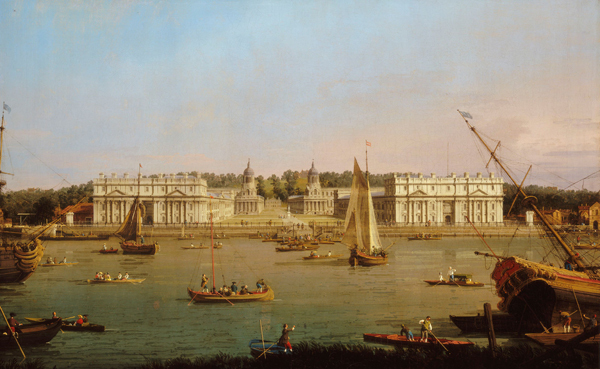 For more, see www.foundlingmuseum.org.uk. • A landmark exhibition of David Bailey photographs opens at the National Portrait Gallery today. Bailey’s Stardust – one of the gallery’s largest scale photographic exhibitions, it occupies most of the gallery’s ground floor – features more than 250 portraits including a new portrait of Kate Moss and previously unseen images from Bailey’s travels to the Naga Hills in India in 2012. There’s also rooms devoted to portraits of the Rolling Stones and Catherine Bailey, images from Bailey’s trip to Papua New Guinea in 1974 and from east Africa which Bailey visited in 1985 in support of Band Aid. Admission charge applies. Runs until 1st June. For more, see www.npg.org.uk. • A new exhibition at the British Museum explores how six key artists redefined the notion of art in Germany in the Sixties and Seventies. Germany divided: Baselitz and his generation features some 90 works including some 45 by George Baselitz as well as works by Markus Lupertz, Blinky Palermo, AR Penck, Sigmar Polke and Gerhard Richter. Thirty-four of the works, including 17 by Baselitz, have been donated by Count Christian Duerckheim while a loan of some 60 additional works from the Duerckheim Collection makes up the rest of the exhibition. Runs in Room 90 until 31st August. For more, see www.britishmuseum.org.